The yucky things your brother does. The annoying things your parents say. The funny things you feel. 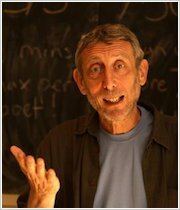 Michael Rosen knows all about YOU – and he’s written these poems about it! Family fun. Sibling squabbles. Washing up. Playing tricks. Homework. Eating cake. Changing a nappy (ugh)! All those boring, ordinary bits of daily life made NOT AT ALL boring or ordinary in zany laugh-out-loud poems. 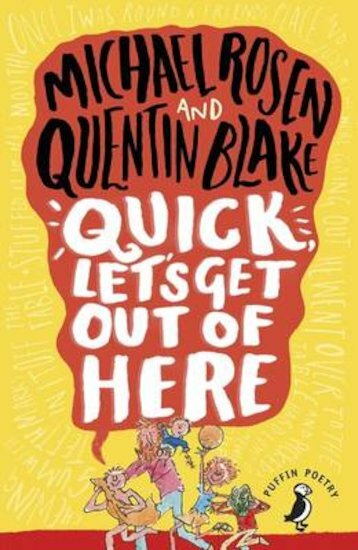 Quick – get into this book!